The mobile hotspots can be used anywhere that Sprint 4G LTE coverage is available. 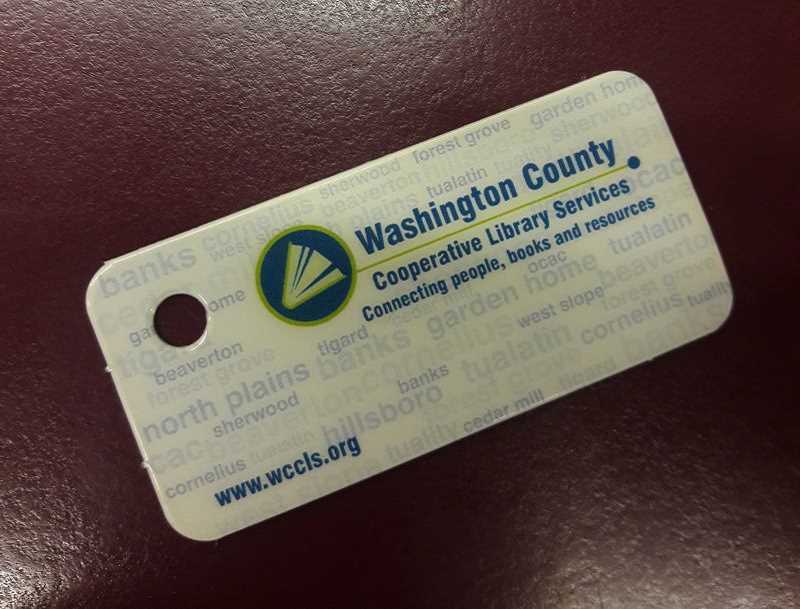 The Tigard Public Library has become the first library in Washington County to offer patrons a chance to check out mobile hotspots. A mobile hotspot provides wi-fi internet access from virtually anywhere by connecting with a cellular network allowing users to connect their laptop, tablet, game console or other devices to the internet. The hotspots work anywhere with Sprint 4G LTE coverage and can be checked out for up to two weeks. Like many other library materials, the hotspots can be reserved by searching Mobile Hotspot R850 in the catalog. The devices can only be checked out at and returned to the Tigard Public Library. For more information, visit tigard-or.gov/library.